Articles by "Clean WhatsApp Cache"
WhatsApp Media And Data Storage : In today’s times, When there is no limitation of internet connection and loads of data usage offered by the telecom companies, not to mention free Wi-Fi capability at our home, office or at public places, the sharing of media files over WhatsApp has also received a boost. While you send and receive media files through WhatsApp, your device’s media storage starts getting occupied and there comes a time when you receive a message – ‘Low Space’. This is the time when you think about and assess how to clear the excessive and unnecessary data from your device, While you can transfer the important data on your PC or on cloud to keep that safe and clear some space on your device at the same time, What about the invisible junk that has accumulated in your device, Your continuous usage leads to junking up of cache and duplicate files. Having duplicate media is such an irritating thing, When you are struggling to free up space, the last thig you would want to presence of duplicate media, which also is not a quick and easy to clean with the default functionality you have. How to Optimize & Clean WhatsApp Media Files? We have the most suitable, Easy to download and install application for you that will take care of the duplicate media and unnecessary data on your WhatsApp and provide you with cleaned space and easily organized device storage. Step 2 : After you have downloaded the application, install it on your device. 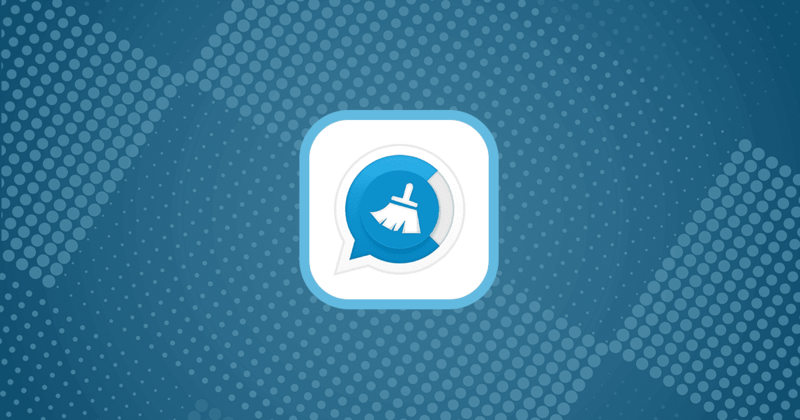 Step 4 : Now, go to the home screen where you will find the icon of the Cleaner app. Tap on it to open. Make sure to allow all the permissions as they are necessary for a thorough junk cleaning. Step 6 : Now click on the files type you want to delete it (Images – Videos…) Move to the ‘Duplicate’ tab and then got to the right bottom corner and click on the ‘Delete’ icon, Confirm your process and you are done. This way you can easily delete duplicate media of your WhatsApp and clear the junk that only saves your storage space for future but also keeps your device and WhatsApp account organized. Step 1 : Go to Settings menu, This can be done by tapping the cog icon in your notification shade. Step 2 : Find Apps (or Applications, depending on your device) in the menu, then click on WhatsApp. Step 3 : Tap on Storage then click on clear cache button, Be careful if you clicked on clear data button your WhatsApp will be reset completely and all your conversations and settings will be deleted. Step 1 : Open your WhatsApp, Then go to (GB & OG & Plus) Settings. Step 2 : Click Clean WhatsApp Files (Option 8). Step 3 : You will see a menu contain a cache type, We recommend deleting them all.